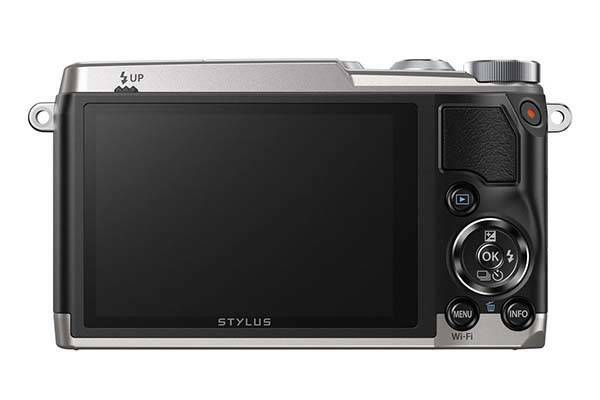 Olympus has announced their latest digital compact camera – Stylus SH-2. 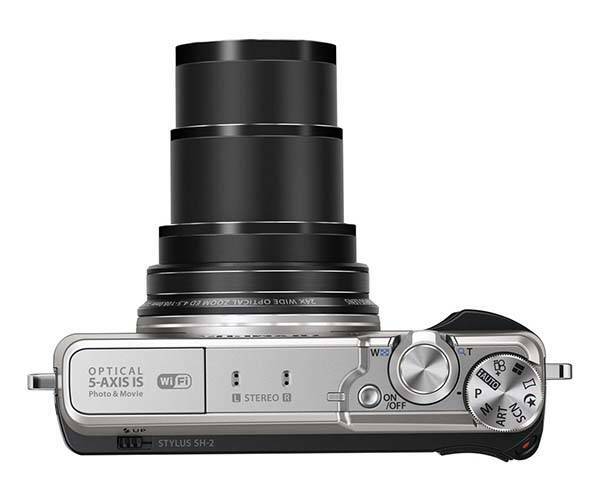 With its 24x optical zoom lens, you can capture more interesting moments, and its retro design may also catch your eye. 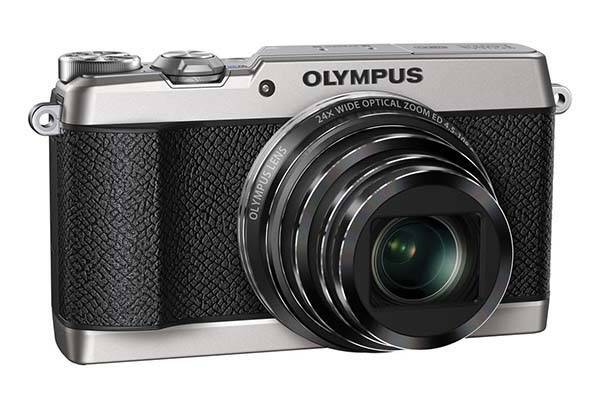 Olympus Stylus SH-2 is a high-performance compact camera that measures 4.3 x 2.5 x 1.7 inches and weights 9.56 oz. As we can see from the images, the digital camera boosts an eye-catching, retro-styled profile and the ergonomic and textured grip lets you comfortably and firmly hold the compact camera. Stylus SH-2 comes equipped with a 16-megapixel 1/2.3″ BSI CMOS sensor, TruePic VII image processor, and a 24x optical zoom ED f/3-6.9 lens as well 5-axis image stabilization in order to capture more instant objects and produce high quality images even in difficult lighting conditions. Moreover, the compact camera also features a 3.0″ 460k-dot touchscreen LCD monitor and built-in WiFi connectivity that allows you to easily share your photos and videos via your smartphone or tablet. Olympus Stylus SH-2 compact camera comes in two colors, each is priced at $399 USD. If you like it, jump to B&H online store for more details.